The shop premises at 1, High Street, TN31 7JE, are to re-open shortly as a branch of Puckhaber, the decorative antiques and art dealers based at 281 Lillie Road London SW6 7L1. “Our offering in Rye will be much the same as our Lillie Road showroom with carefully curated decorative antiques and art. We also plan to introduce contemporary homewares and skin care. “Rye represents an amazing opportunity to grow our business and brand. We hope it will be a prosperous retail venture but it also gives us an opportunity to grow our website! Like the Lillie Road every piece will be listed online. “We are currently in the space renovating, we hope to be open in late January, and plan to host an opening event in February. 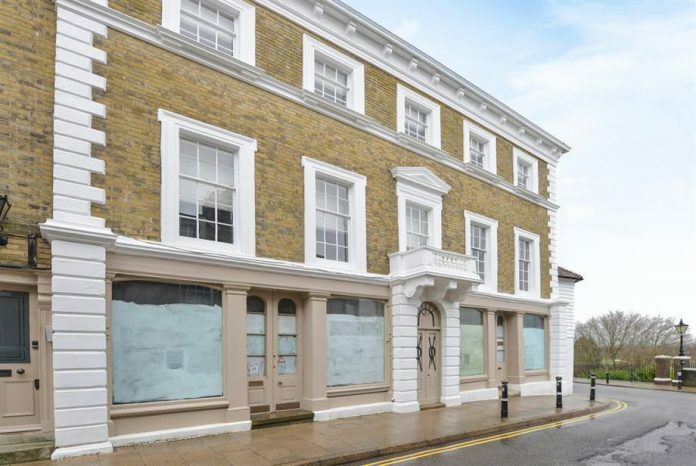 Just what Rye High Street needs – a branch of an upmarket London antique dealers.